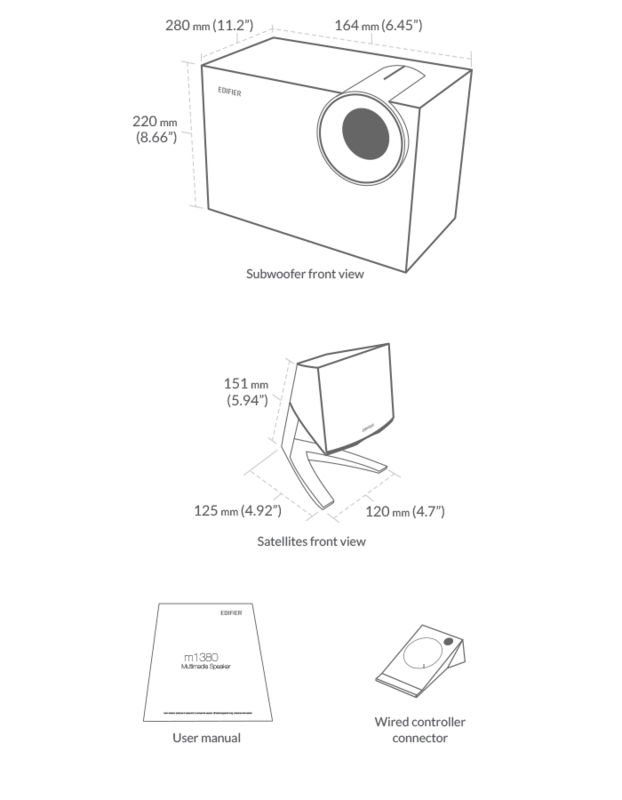 The 2.1 speaker system features two full-range satellites. Tuned, calibrated and matched with the subwoofer to form a balance of clarity, richness and depth. 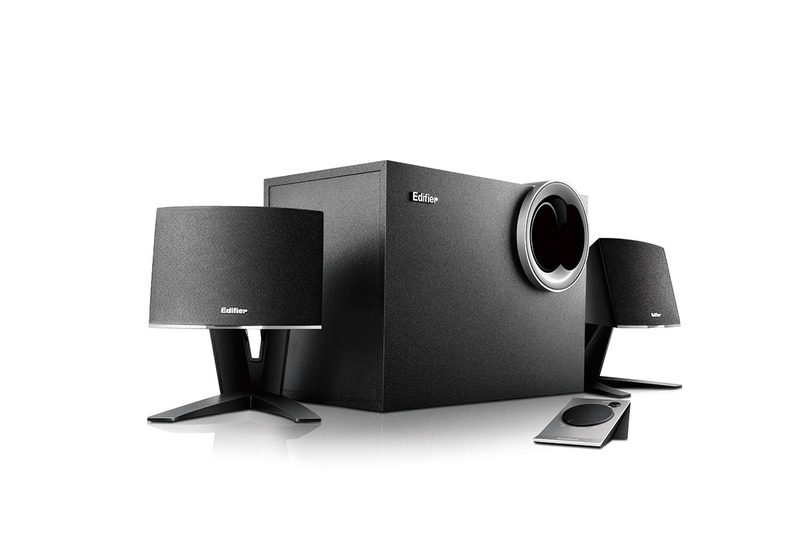 The subwoofer is housed in medium-density fibreboard to ensure vibration resistance. While the front bass reflex port delivers detailed sound.